Then, last week, things got really bad. An arrest sparks a protest of racism. The arrests engendered protests and accusations of racism against Starbucks. Yep, for Starbucks, last week was one to forget. Things could have gone from bad to worse for one of the most admired companies worldwide. 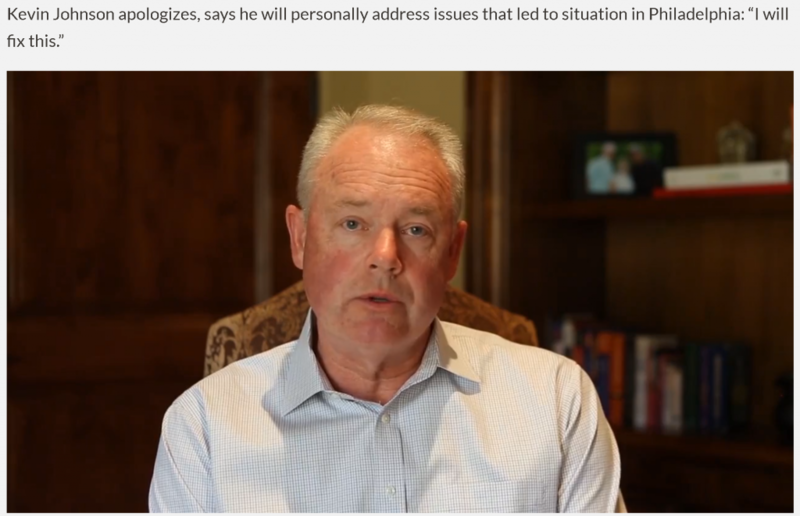 Except, Starbucks CEO Kevin Johnson stepped in with a masterclass on leadership and accountability. It’s almost as if he took a page directly out of the U.S. Equal Employment Opportunity Commission playbook. It Starts at the Top – Leadership and Accountability Are Critical. Workplace culture has the greatest impact on allowing harassment to flourish, or conversely, in preventing harassment. The importance of leadership cannot be overstated – effective harassment prevention efforts, and workplace culture in which harassment is not tolerated, must start with and involve the highest level of management of the company. Mr. Johnson displayed these hallmarks in a letter to Starbucks Customers and Partners and a follow-up video message. Obviously, a widespread, prolonged customer protest of Starbucks could have (and may still) negatively impact Starbucks’ bottom line. Customers are paying attention. Shareholders are paying attention. But, do you know who else is paying close attention here? Hopefully, you never find yourself in a situation of this magnitude and publicity. But, even on a micro-level, your employees will notice how you respond to a complaint of discrimination. When that happens, will you lead by example? Will you be accountable?